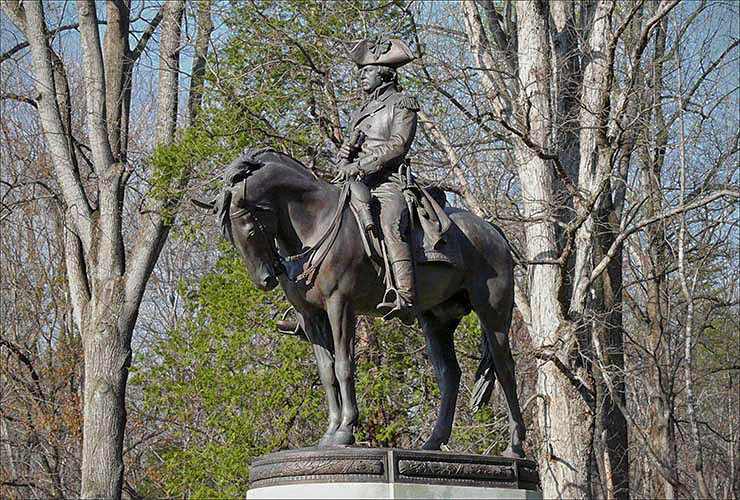 On this day in history, June 22, 1775, Nathanael Greene becomes a general in the Continental Army. He would eventually become George Washington's right hand man and be known as Washington's most able general. Greene was from Rhode Island and ran his family's foundry in Coventry. He became interested in military matters as a young man, taught himself about military strategy and became involved in the militia. 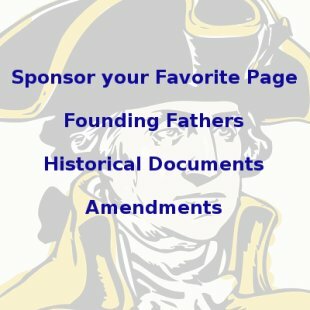 He also served in the Rhode Island Assembly. When the American Revolution broke out in April of 1775, Greene was appointed Major General of the Rhode Island Army. He was one of the chief commanders of Rhode Island forces that went to the Siege of Boston. Greene met George Washington in July when he took over the Continental Army and the two became lifelong friends. On June 22, Greene was appointed a Brigadier General of the Continental Army. When the British abandoned Boston in March, 1776, Greene was left in command of Boston by Washington. He joined the main army at New York in August when the army was reorganized and he was made one of four major generals in command of the entire army. He organized the defenses of Long Island, but was not present at the Battle of Long Island due to illness. Greene was involved in nearly every major battle in the north after this, including the Battles of Harlem Heights, Trenton, Princeton, Brandywine, Germantown, Monmouth, Rhode Island and Springfield. In nearly all these battles, Greene was involved in the thick of things, often leading attacking wings of the army. Greene was largely responsible for saving the army from starvation at Valley Forge when he was put in charge of procuring supplies. When Benedict Arnold's intrigue was discovered in 1780, Greene was given command of West Point and oversaw the trial of British spy John Andre who was hanged for his role in the affair. By this time, the British had begun to conquer the southern colonies and had decimated the Continental Army in the south. 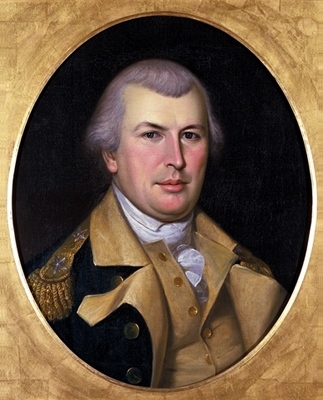 Desperate to find a general to replace its failed choices, Congress yielded to George Washington's recommendation that Nathanael Greene be given the position. Things changed immediately upon Greene's arrival in the south. He succeeded in wearing out British General Charles Cornwallis' army by dragging them into long marches far away from their bases. After the Battle of Guilford Courthouse, which was a costly victory for the British, Cornwallis took time to regroup and then elected to go to Virginia, where he was ultimately defeated at Yorktown. Meanwhile, Greene set about the reconquest of the Carolinas, which he accomplished in only a few months, driving the British out of the interior and forcing them into seclusion in Charleston and Savannah. 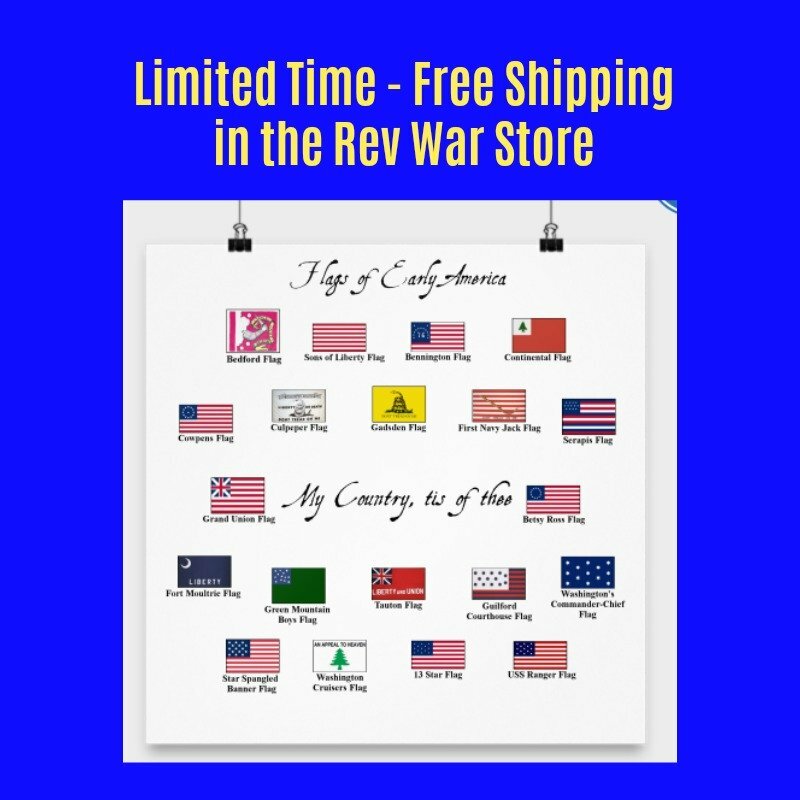 With the end of the war, all three southernmost colonies gave Greene large sums of money or valuable tracts of land in reward for liberating them. After the war, Greene settled near Savannah on his new plantation, Mulberry Grove. Unfortunately, his retirement was not to last long. Greene passed away from sunstroke on June 19, 1786. He was only 43 years old. Greene's contribution to the founding of the United States cannot be understated. He was responsible for numerous victories in battle and largely responsible for the defeat of Cornwallis at Yorktown, even though he wasn't present at that battle. Greene was George Washington's most trusted general and certainly deserves the nickname he received as a result of his victories, the "Savior of the South."